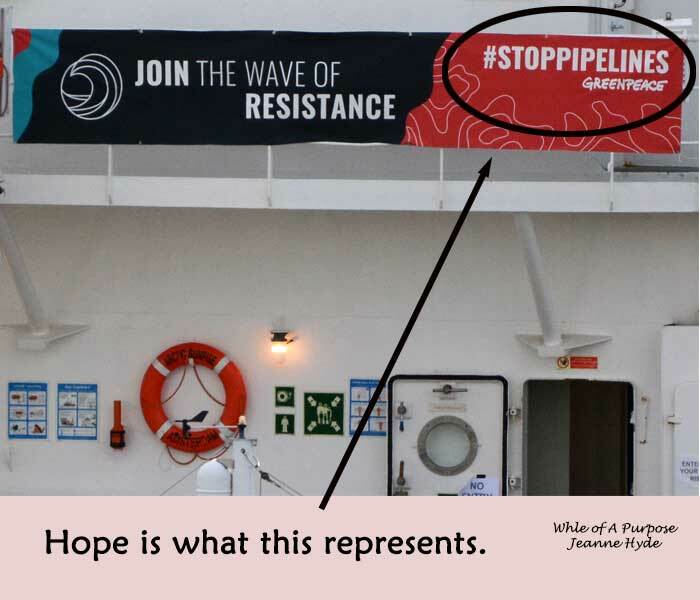 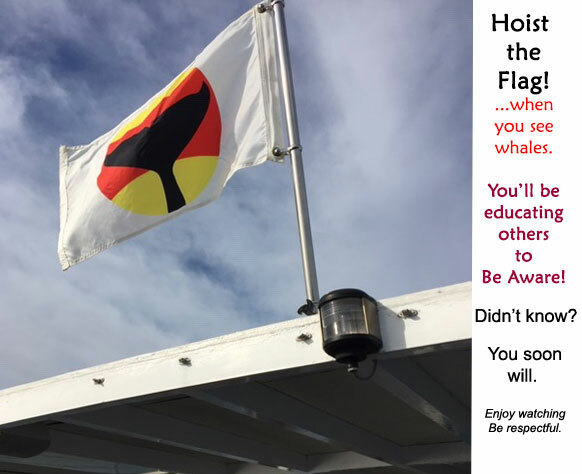 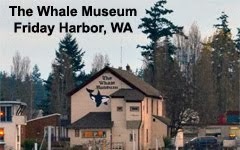 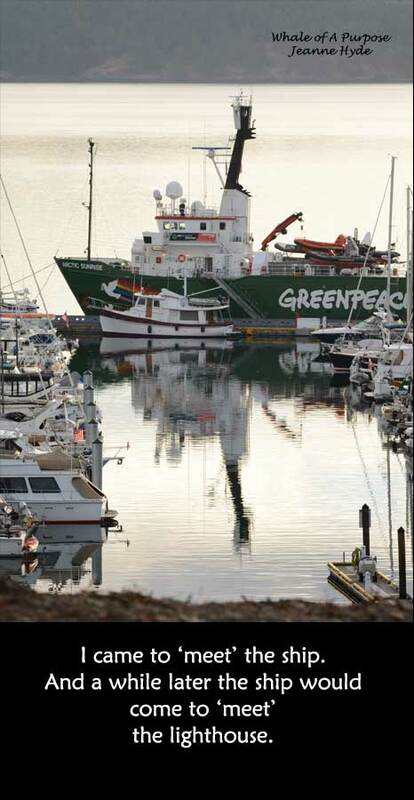 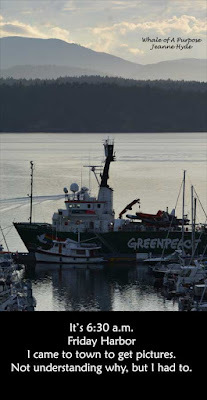 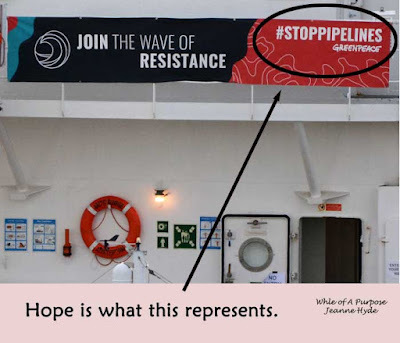 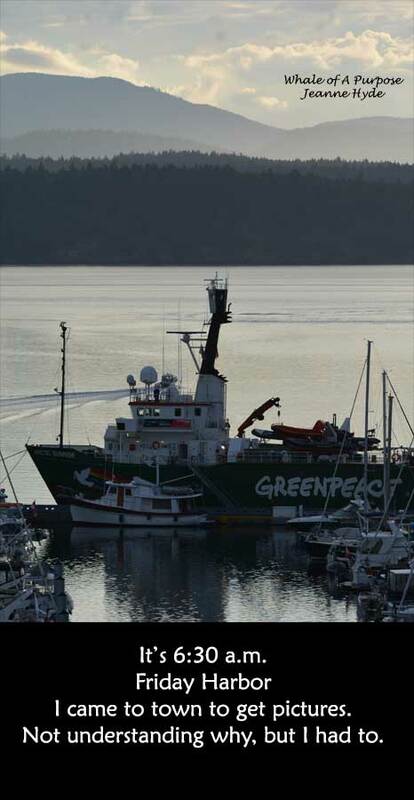 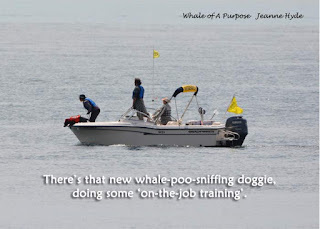 It was June 27, 2018 when Greenpeace came to Friday Harbor. 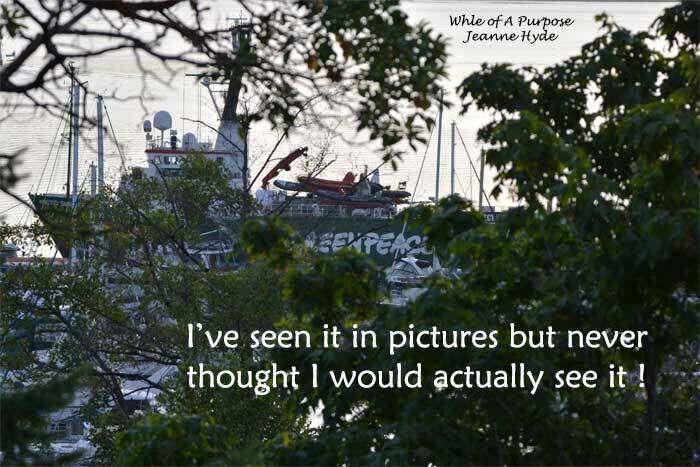 I was unable to see the ship. 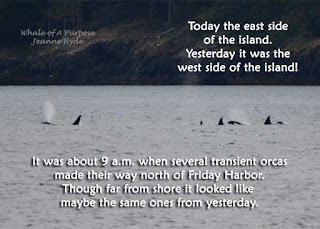 Early morning on the 28th, all of a sudden I had to get to town. 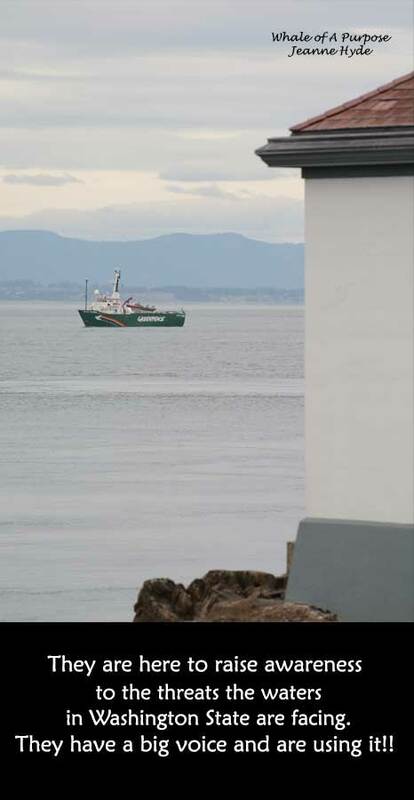 Maybe the ship was still there. I had no clue as to how this was about to impact me. 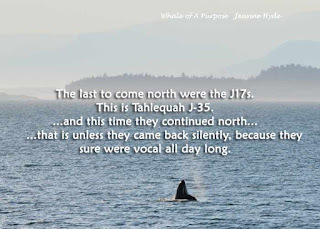 As I drove to town I began to cry. 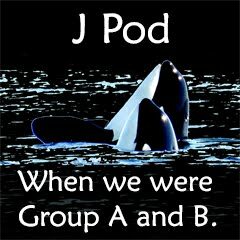 huh?...what was happening?...I didn't know...It was weird. I went back to the west side and told a friend, and of course, I couldn't 'keep it together'. 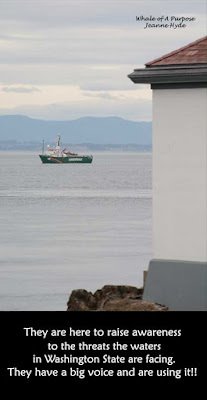 At 10:35 a.m. the Arctic Sunrise was in Haro Strait, just north of the lighthouse! 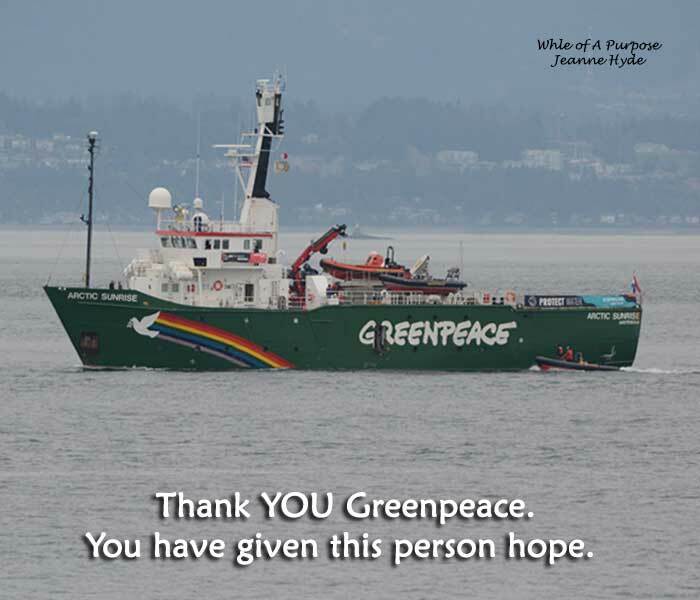 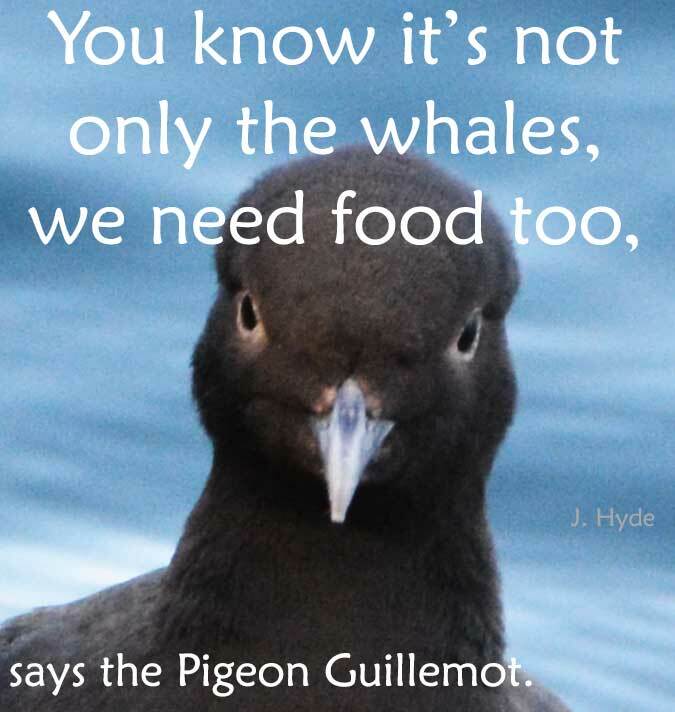 I remember the first check I ever wrote to Greenpeace and that was 25+ years ago. 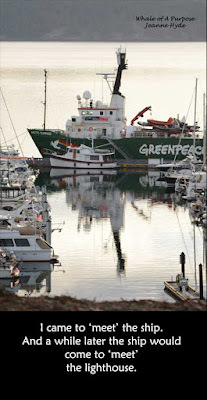 And along the way, the my Greenpeace mug "I save whales, ask me how"...I didn't realize what a huge impact it would have on my life and is likely one of the reasons that I ended up on San Juan Island and doing what I do. 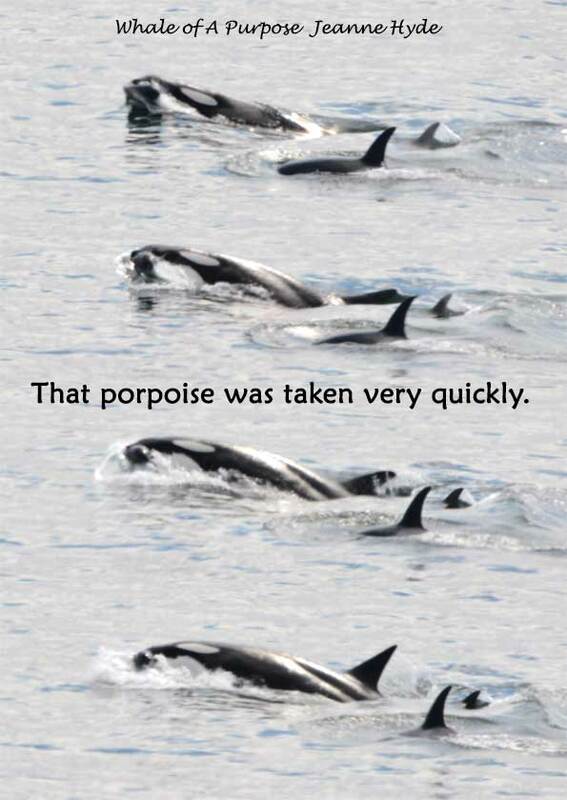 What a journey. I just wish I knew how to have a bigger impact on saving this environment. 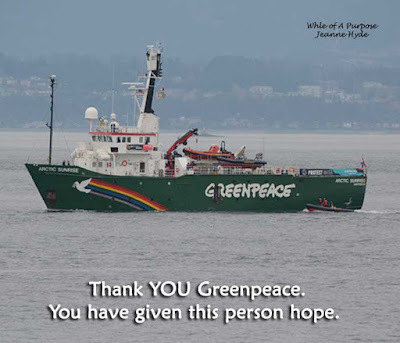 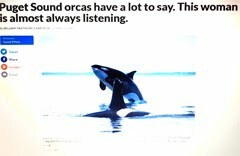 Thank you Greenpeace for raising your voice for these waters and all the beings who depend on them for their survival now and for future generations to come. 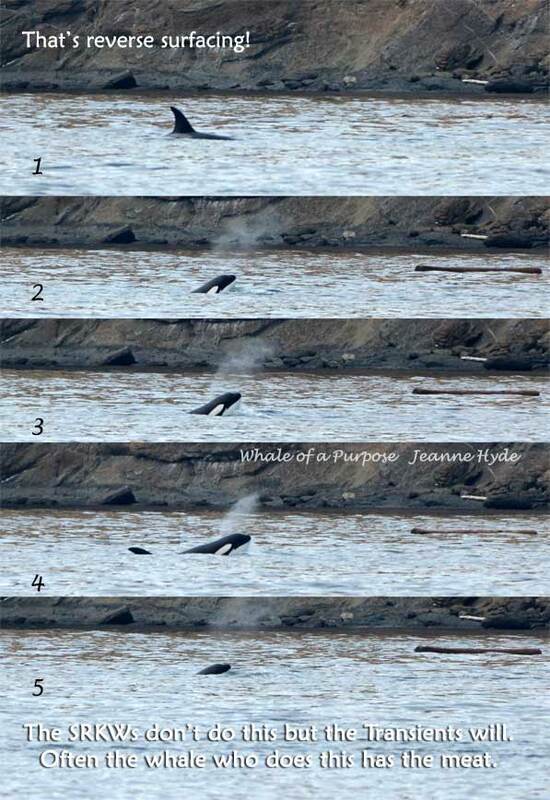 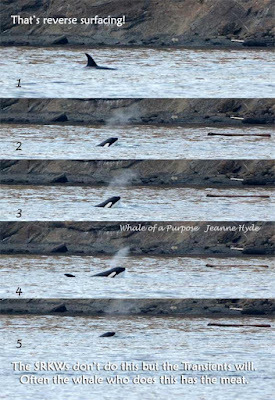 ...when the whales were getting a bit closer, but still to the north and out of view...we were watching for them...then there were these 'all-of-a-sudden' moments! 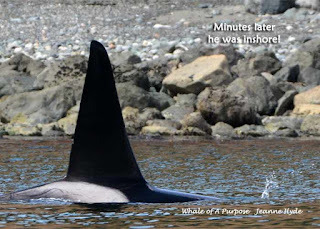 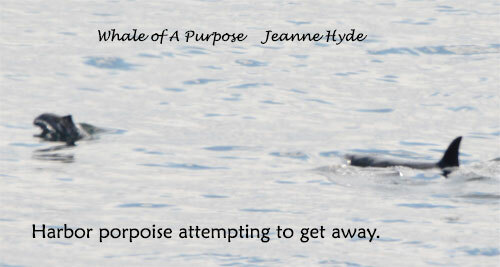 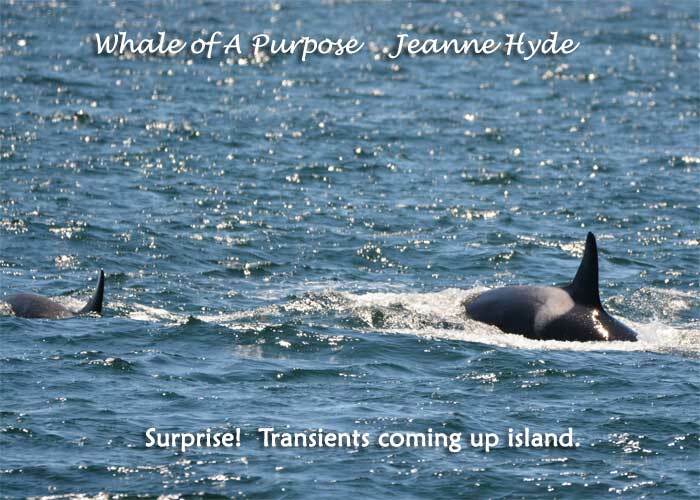 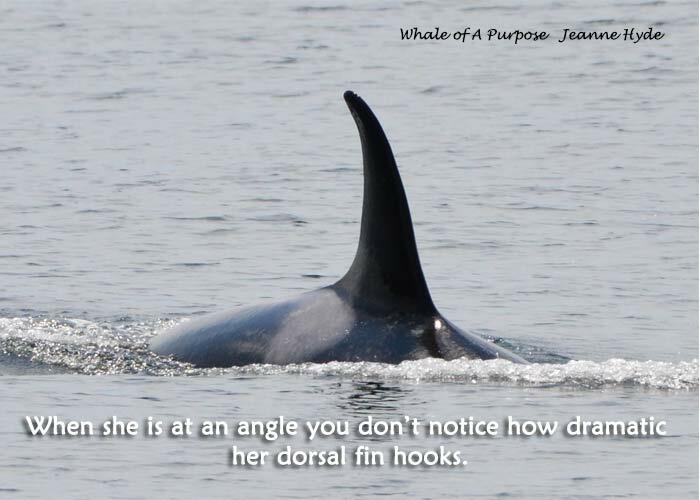 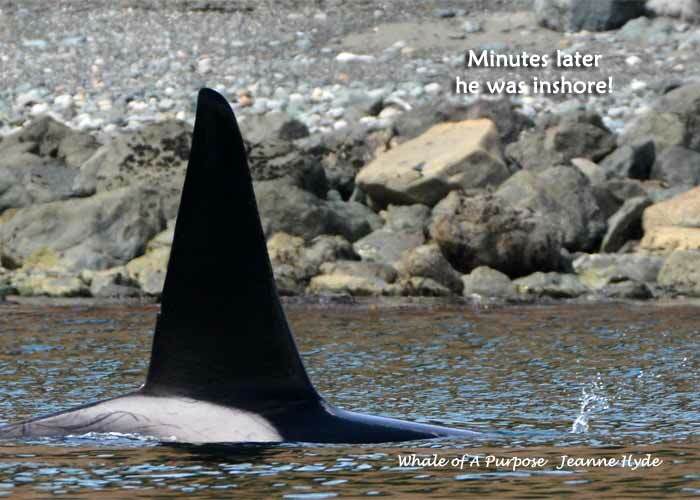 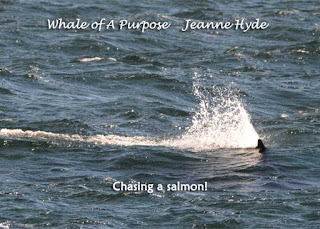 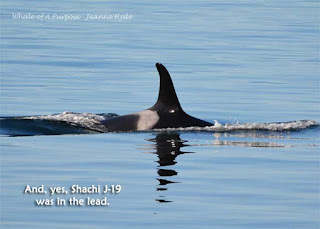 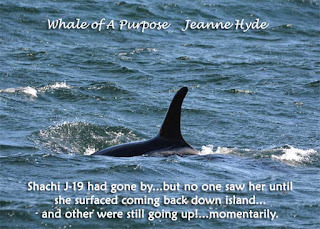 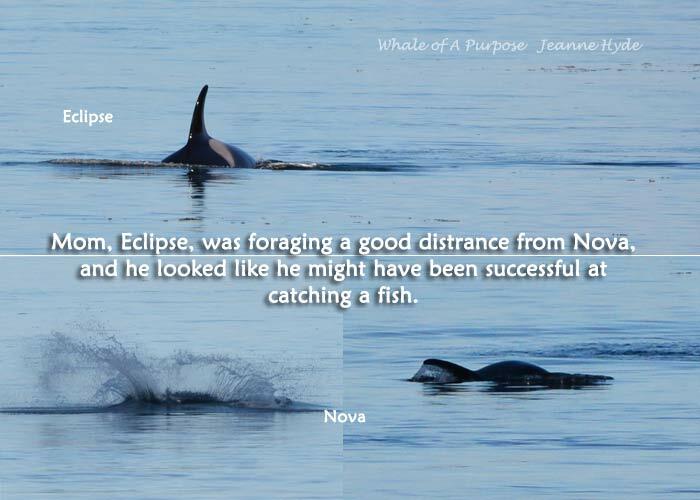 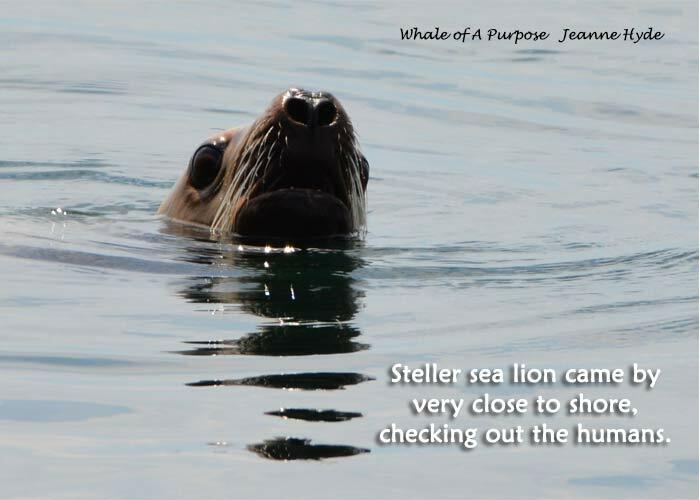 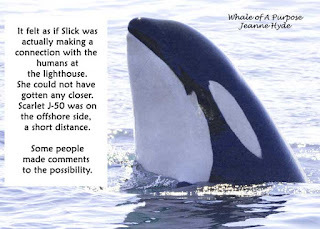 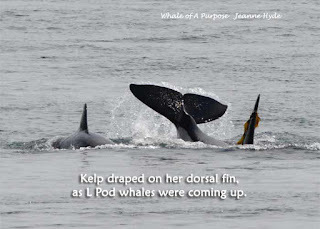 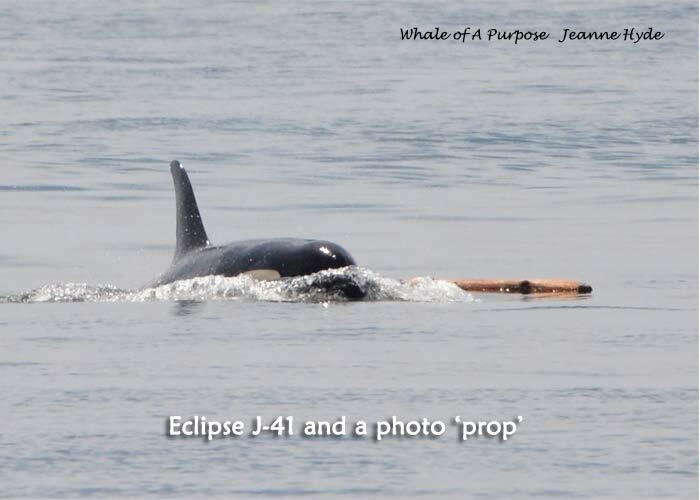 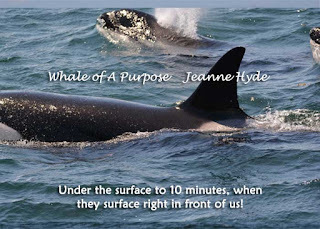 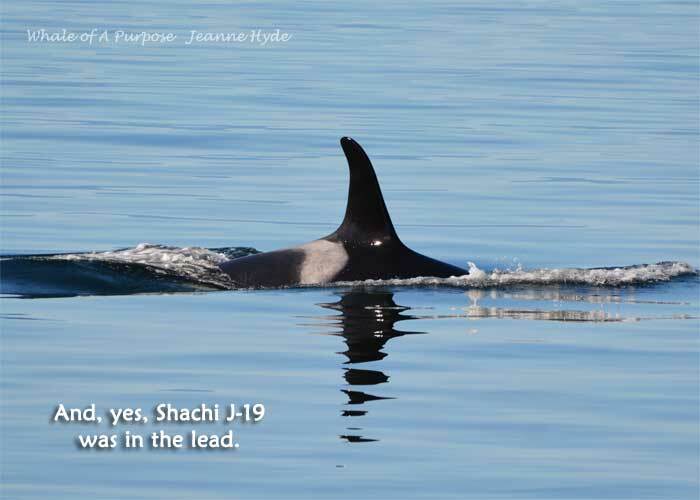 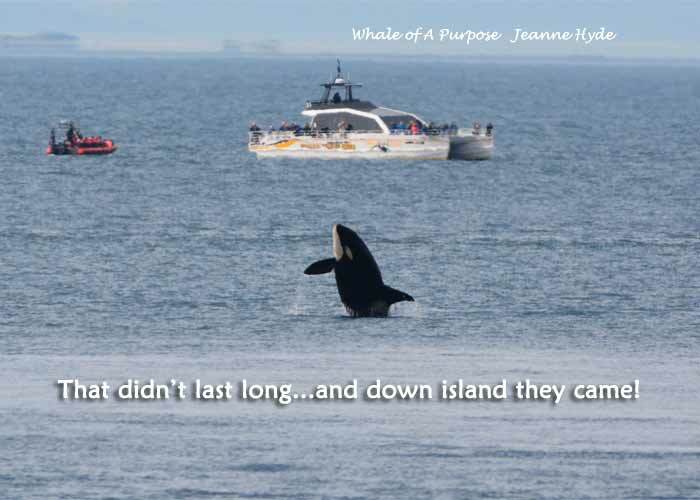 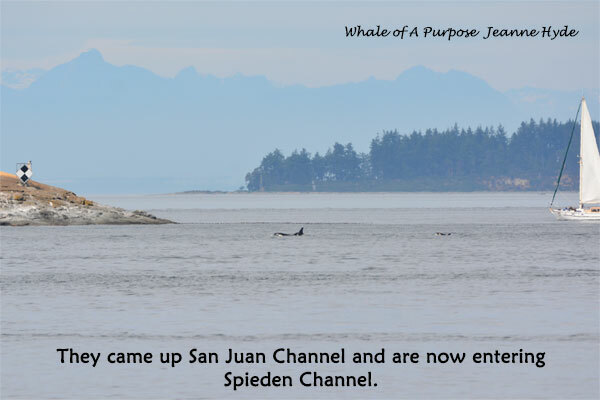 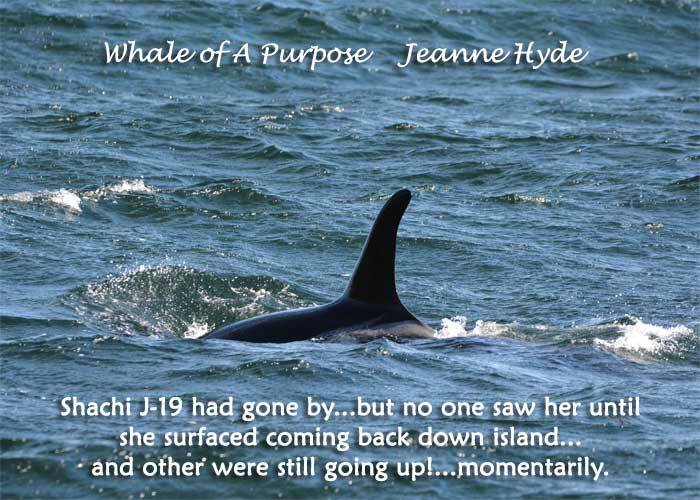 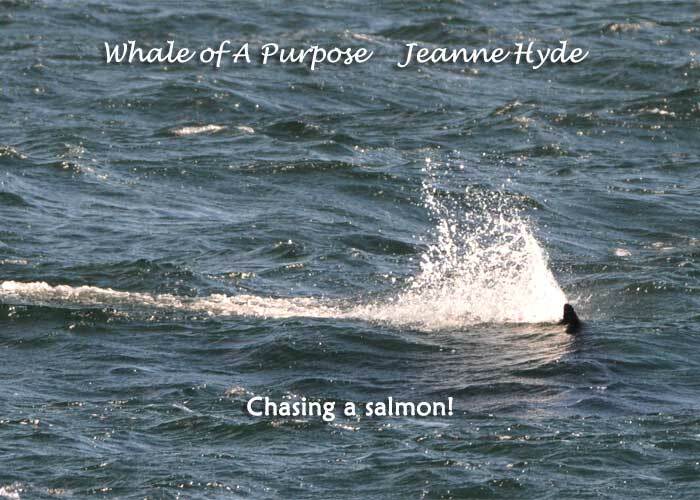 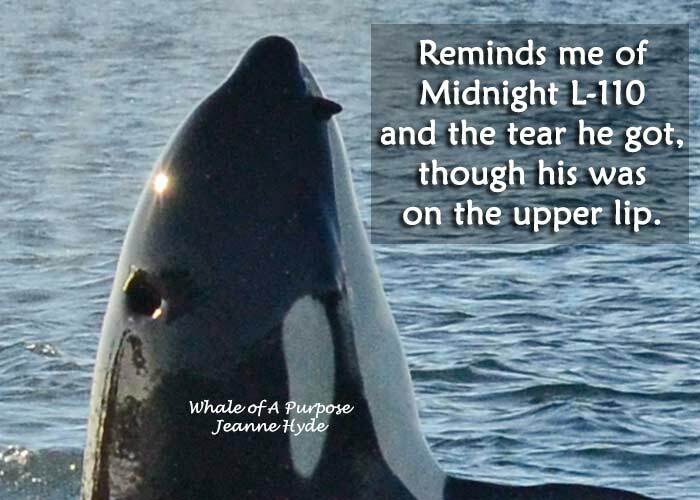 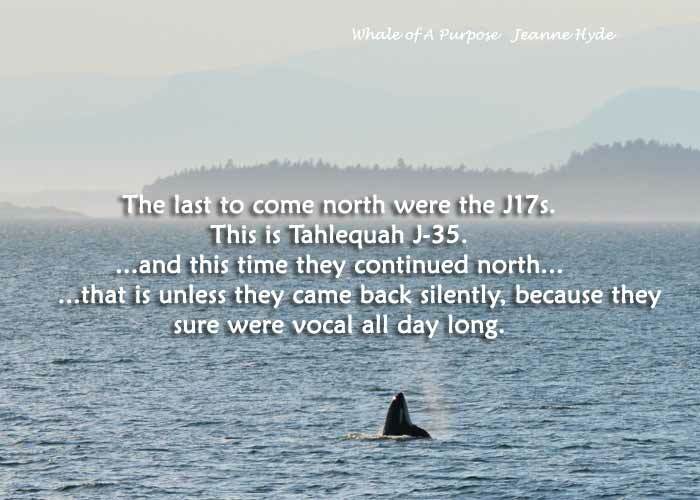 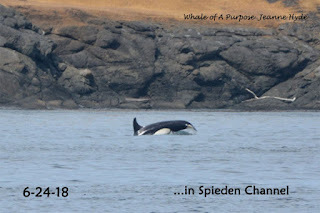 ...knowing that J Pod was coming down, attention was turned to looking for them...but nothing...yet...10 minutes pass...and all-of-a-sudden! 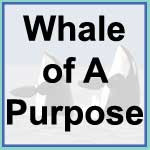 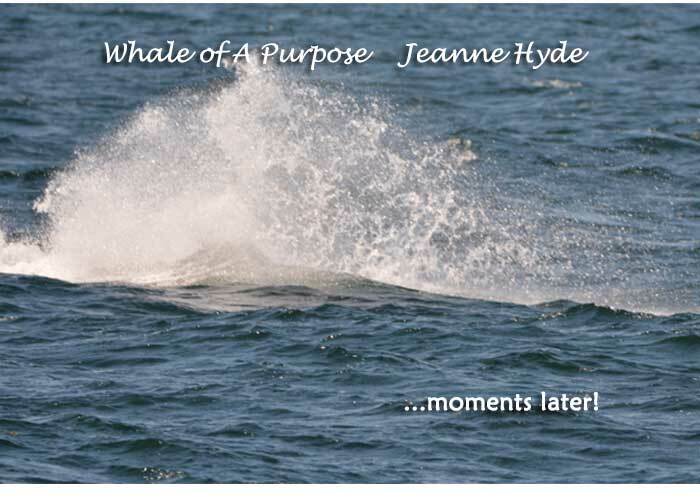 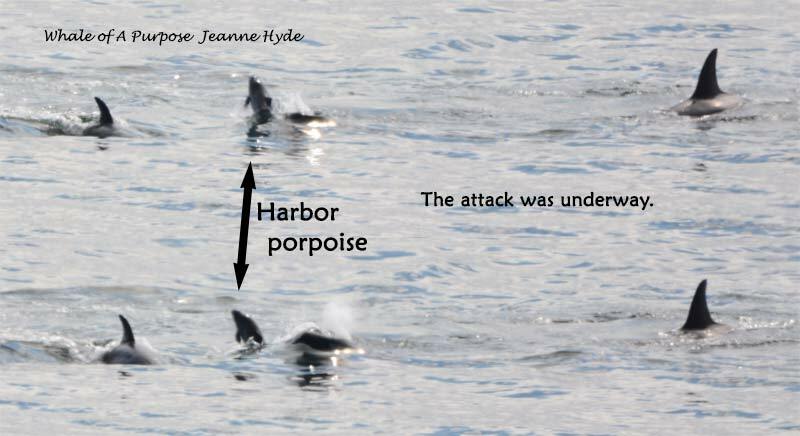 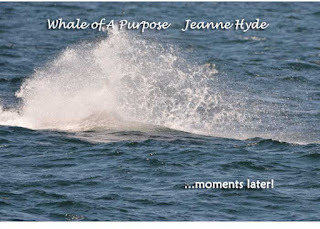 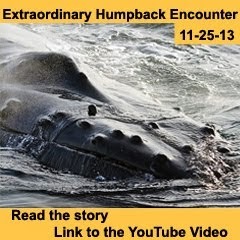 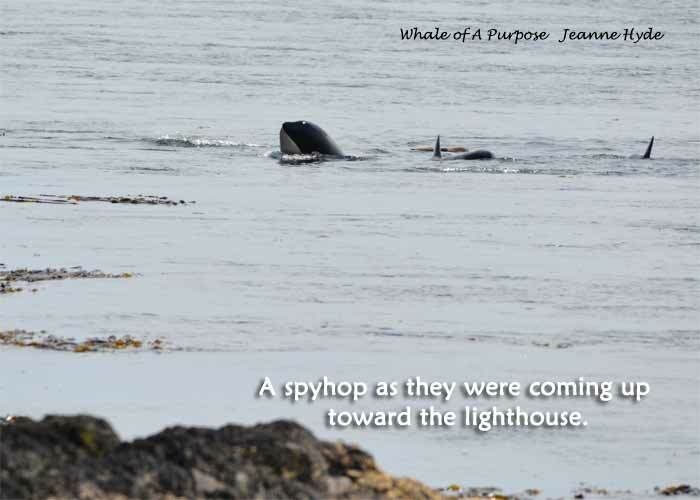 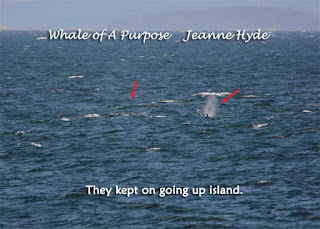 whales surface directly in front of the lighthouse, on the edge of the kelp...it was those Ts! 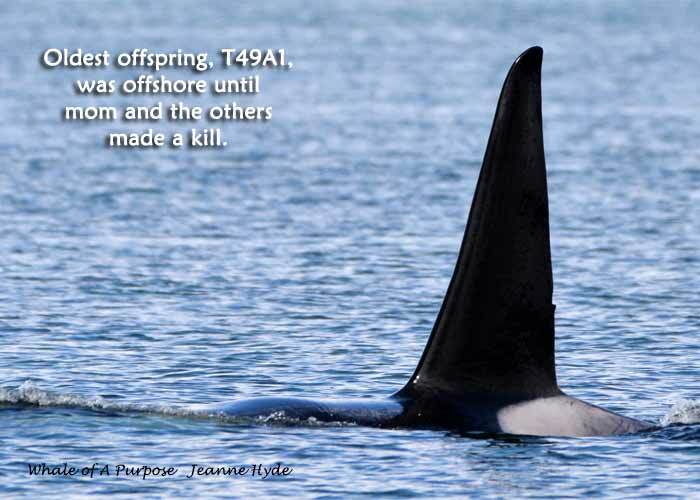 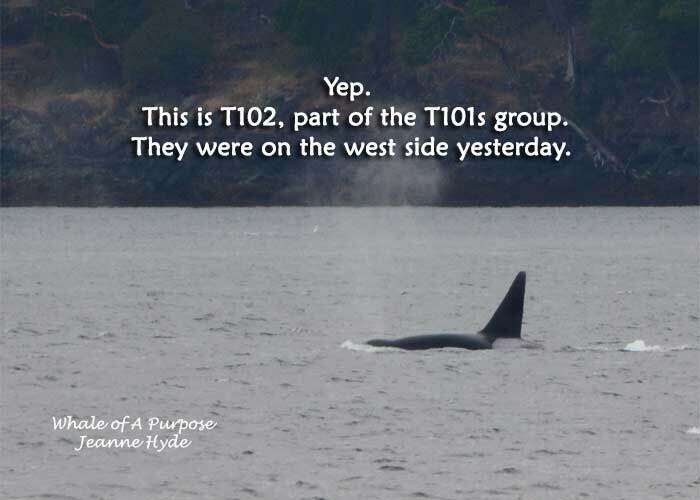 ...the most stunning part of this is that the T49As had not surfaced for 10 minutes and they were heading away from the Residents at a fast pace - wild! 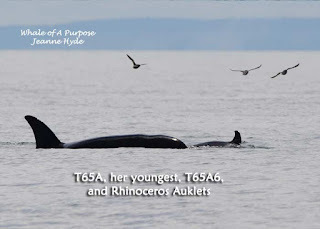 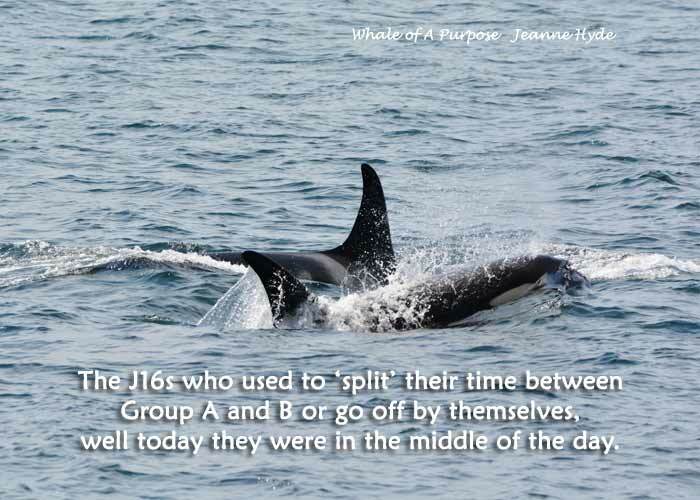 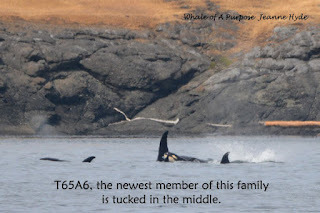 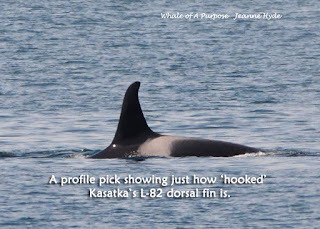 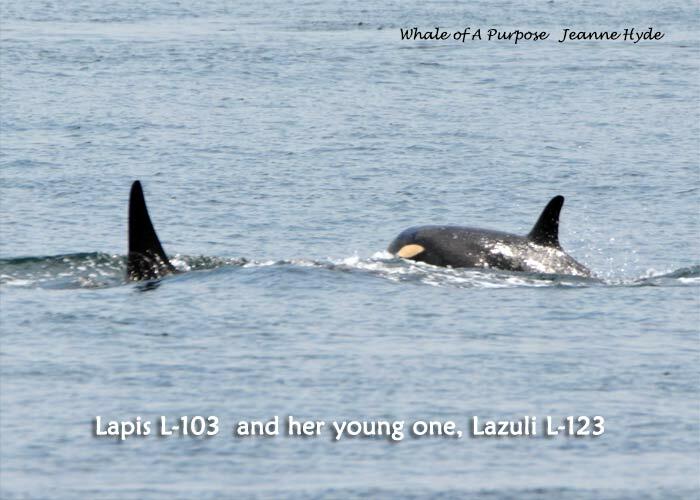 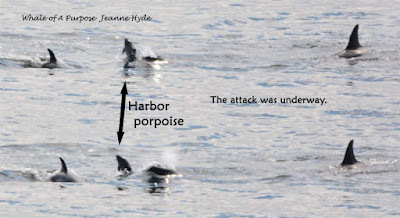 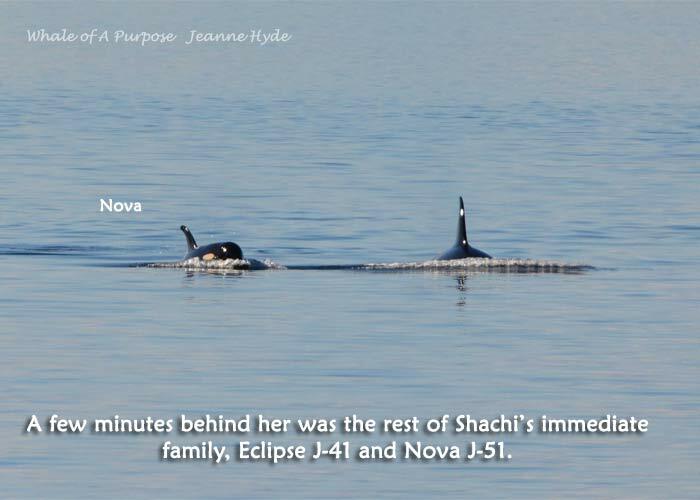 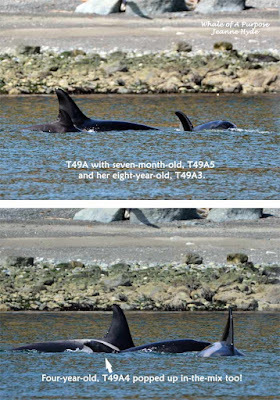 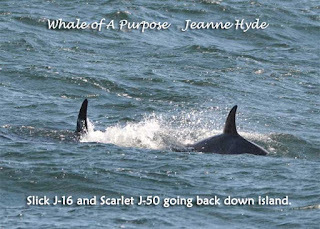 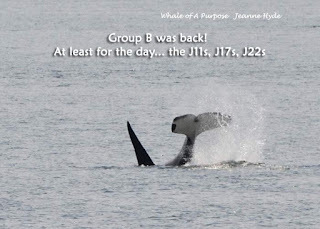 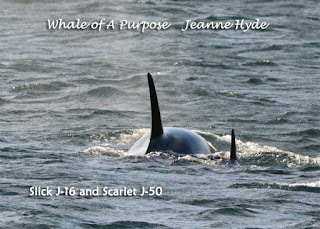 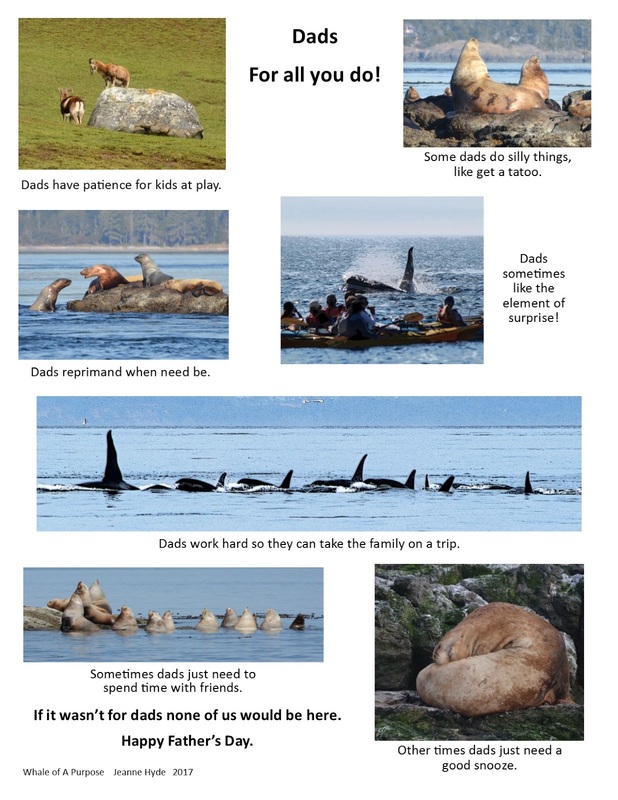 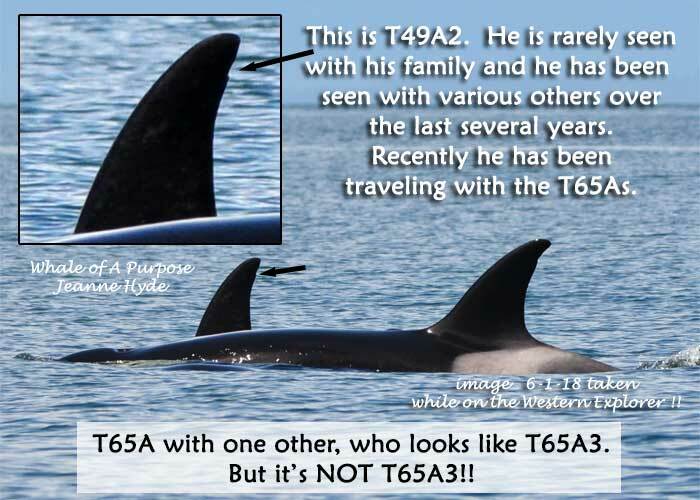 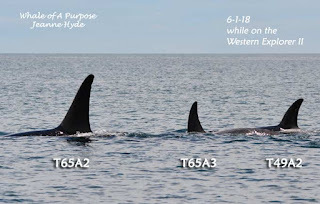 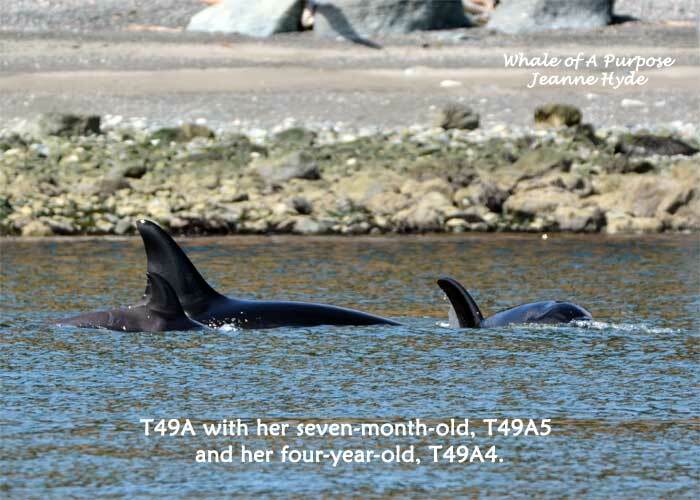 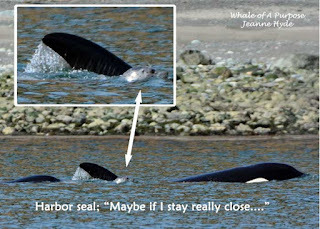 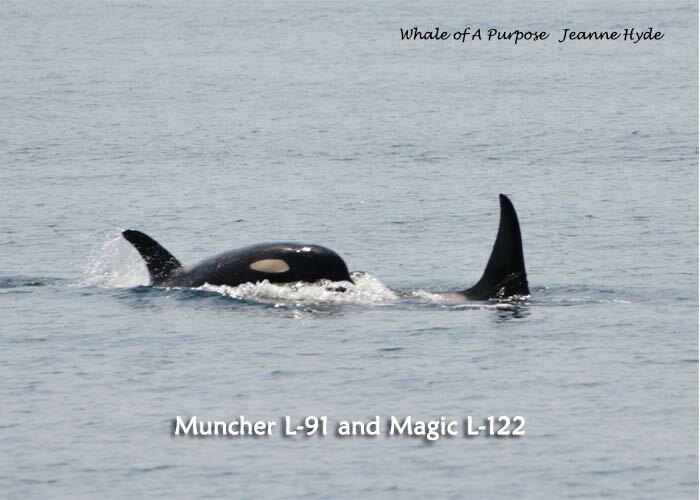 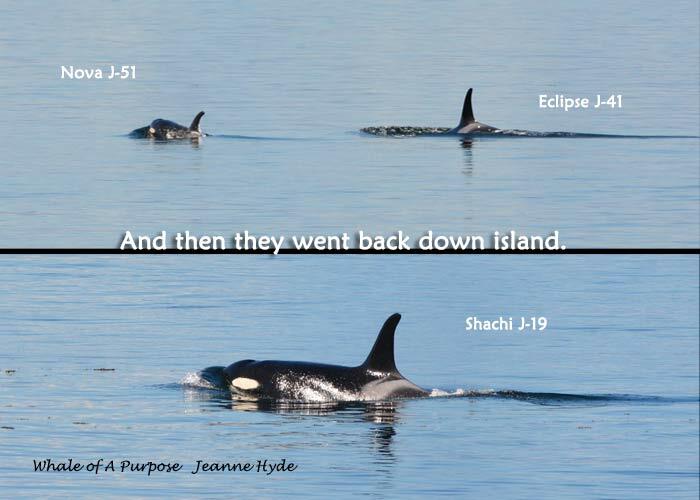 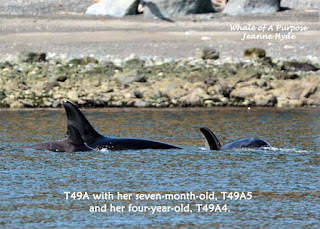 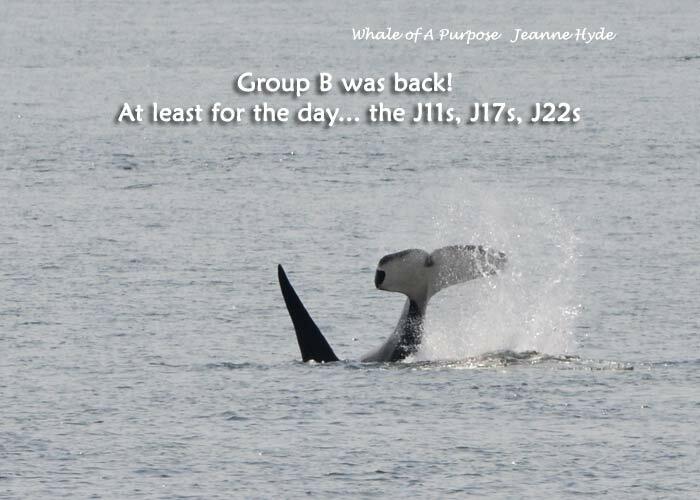 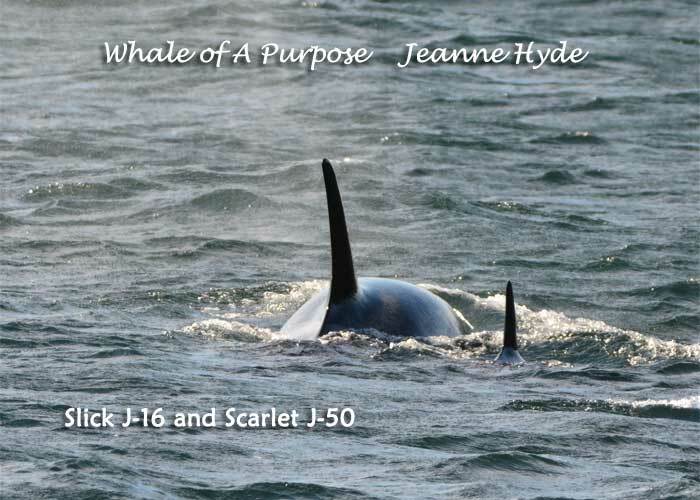 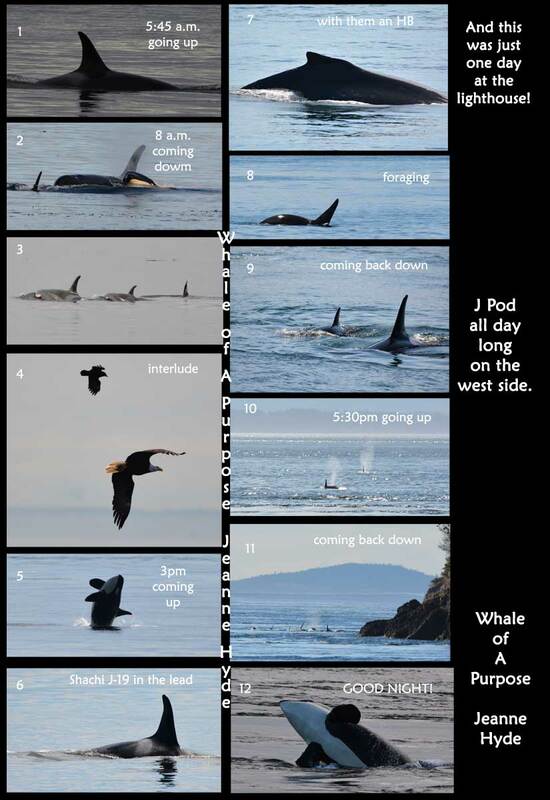 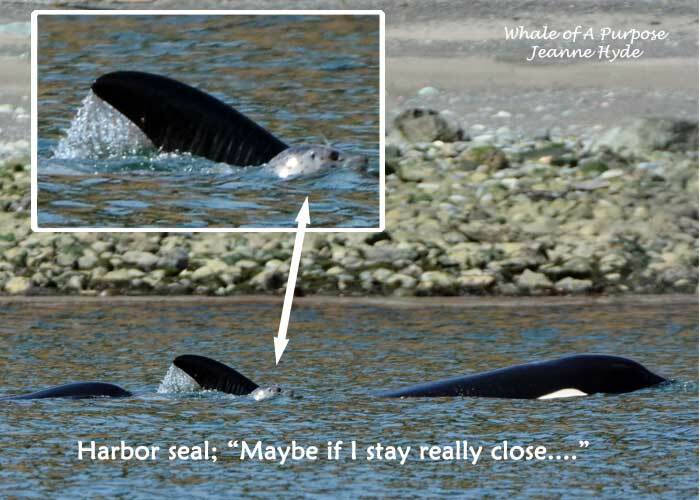 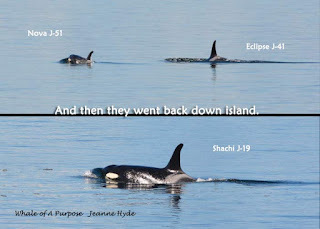 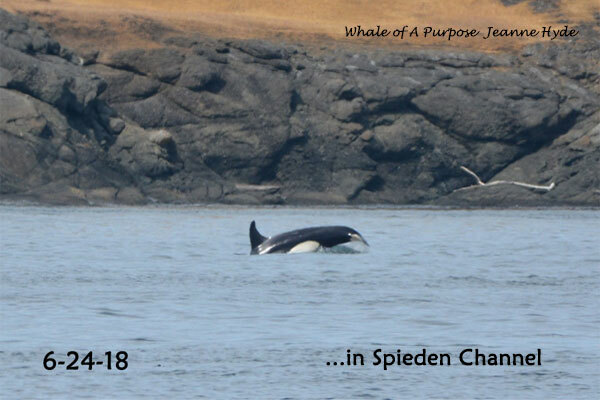 ...so today's encounter was hopeful, when all five of the J16s were together with Scarlet traveling with her mother...I know this is human interpretation based on visual and we don't really know what is going on, so can really only watch and hope that her health state will improve. 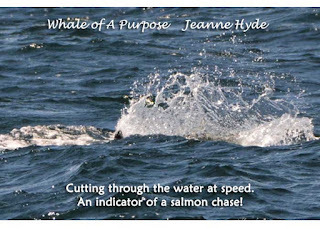 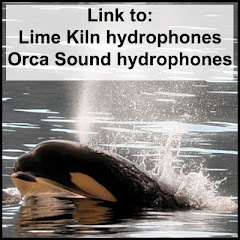 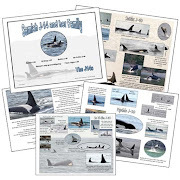 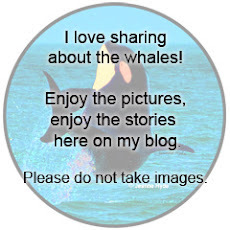 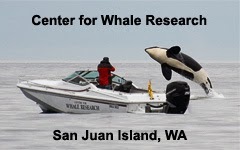 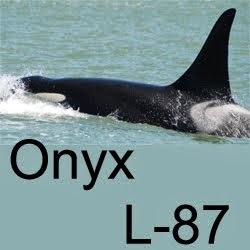 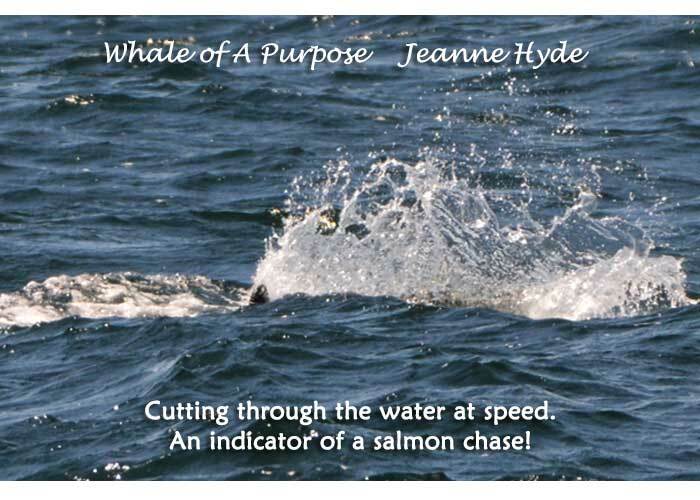 ...the posting date says 6-21, however, I am writing this post on Friday, June 22nd...the SRKWs have gone back out toward the open ocean today...and today the Albion test fishery had another count of 4 Chinook salmon. They came in on the 11th with some L pod whales and Js have stayed. 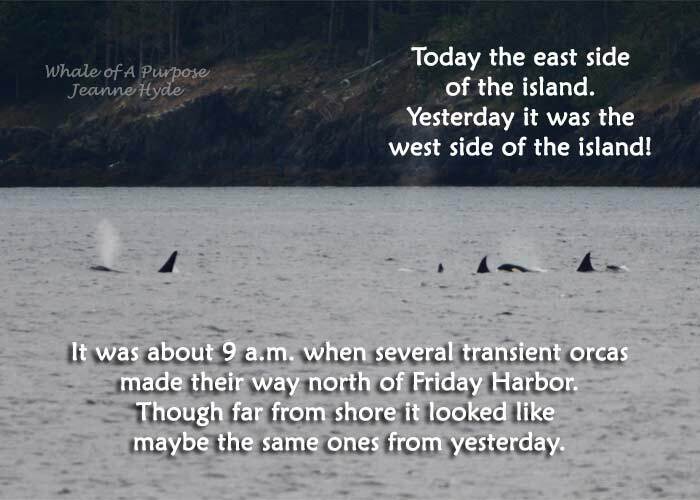 ...this is only a recap of one day of these last several days that they have been along the west side. 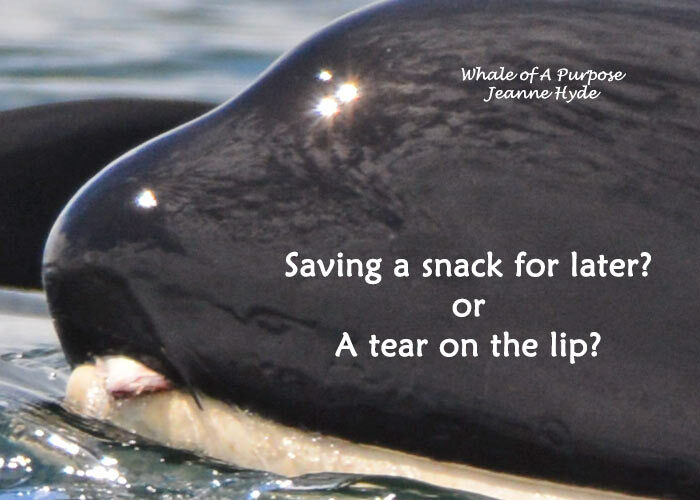 ...just hoping there is enough food and when they run out at this spot that there will be another for them to go to. 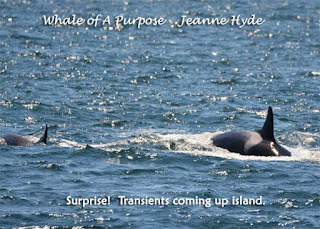 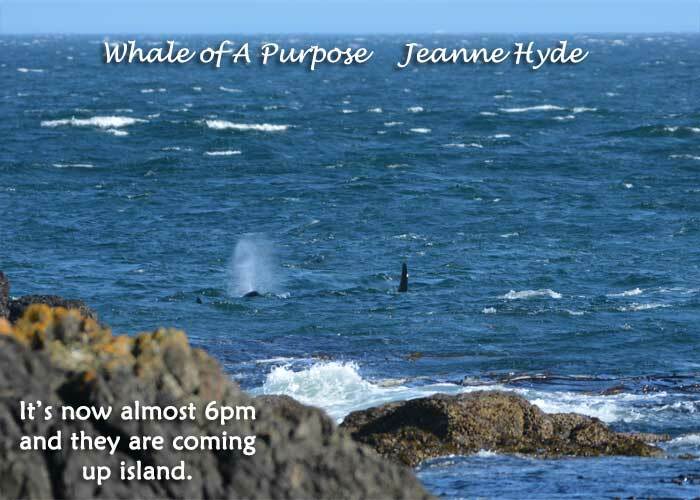 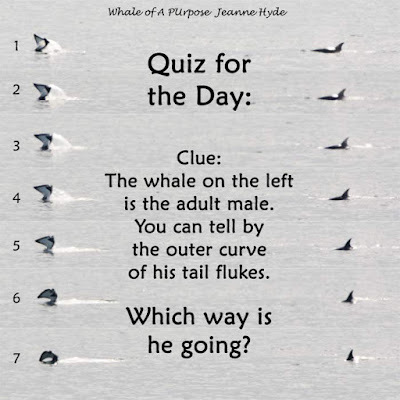 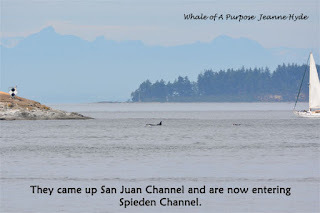 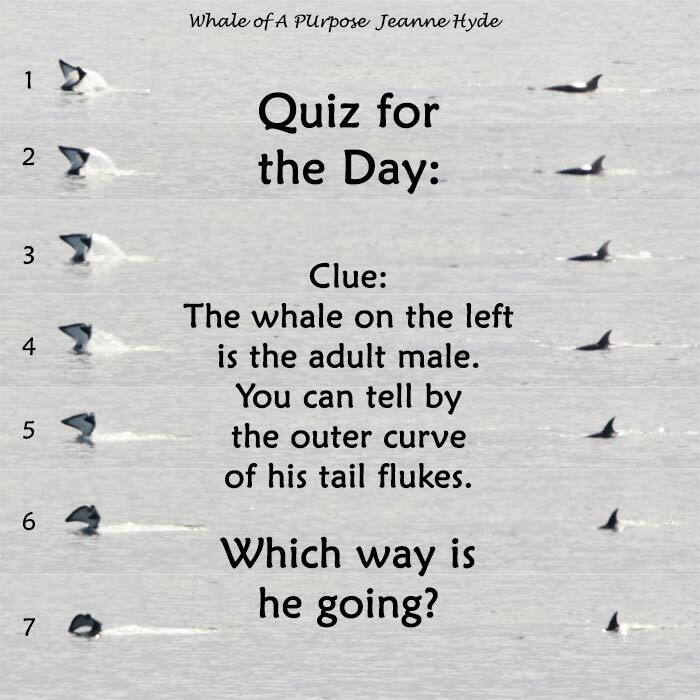 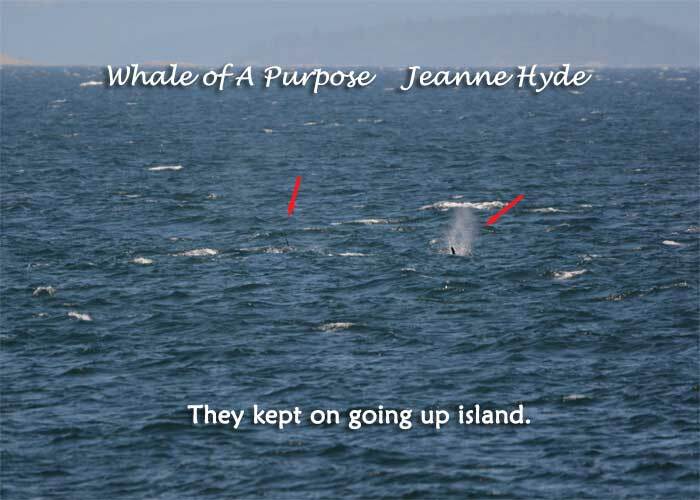 ...a few came up island at about 7 a.m. to Lime Kiln and then turned and went back down island...then at 8:40 the whales started to come up again...only to turn and go back down island again! 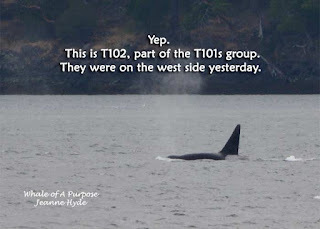 ...on June 5th, sun-glaring afternoon but a bit closer...this group was steadily traveling up the west side, that is until a harbor porpoise got their attention...they did what they did and never made it to Lime Kiln...instead going back down island and offshore...but not until they had a snack!